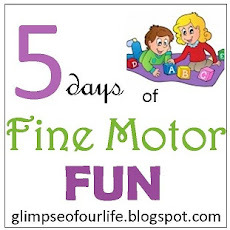 This 5 day series FINE MOTOR FUN is a part of a larger series by 65 bloggers on the TOS Homeschool Review Crew. See all of the topics here. This would be perfect for my preschoolers. 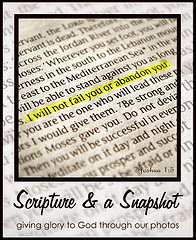 These would be great for church bags. Nice quiet play.